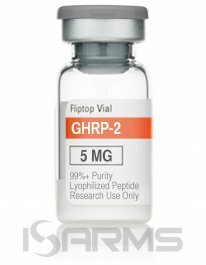 HGH (human growth hormone) is a protein based peptide hormone that is credited with (or blamed depending on your point of view) the monsters of bodybuilding that we see today. 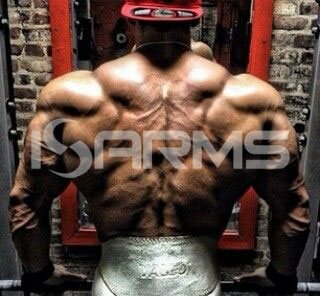 HGH is essential for many functions in the human body, and it has anabolic properties that no other compound can match. For this reason, it is the most sought after compound, prescribed to some for medical purposes, and abused by those seeking an edge in the athletic arena. 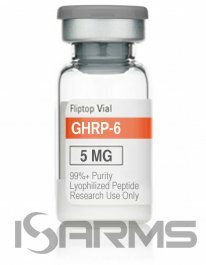 HGH started out as a pituitary extract in the late 50’s, directly taken from dead humans. As a result, in the mid 80’s it was banned by the FDA due to the unsanitary and grotesque means of extracting it, and because some individuals were acquiring brain disorders from its use. This led to the birth of somatrem, which was a contaminant free version of the hormone, and then Somatropin – a pure synthetic form of HGH. 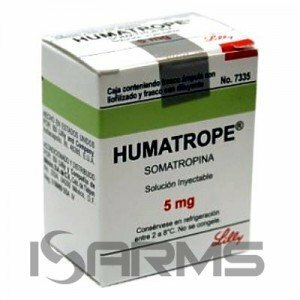 However, initially somatropin did not grow in popularity due to the sheer cost, but in the past decade has exploded at the top levels of athletics and bodybuilding, where highly paid athletes can afford it. 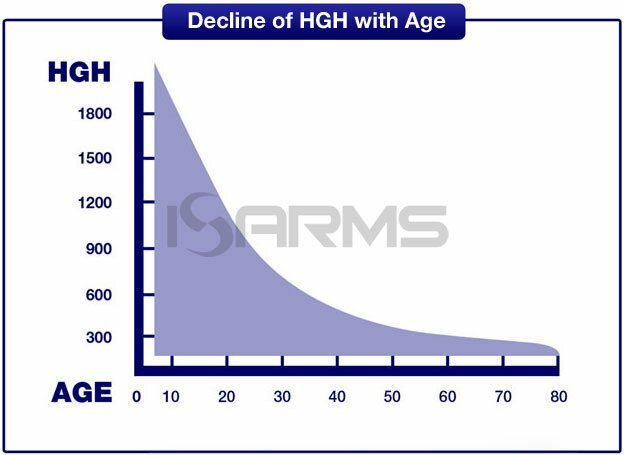 In natural conditions, HGH is produced by the anterior pituitary gland, and it peaks when we are young, just to drop off as we age. 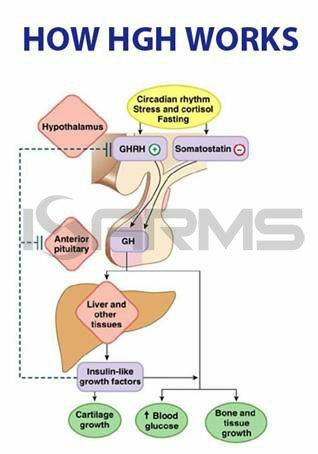 HGH is a very important hormone, as it has an effect on our bones, muscles, organs, and many other parts of the body. Specifically, it controls the metabolism of fats, carbs, and minerals. With regards to cell growth, unlike anabolic steroids, HGH will actually increase the size and number of cells in skeletal muscle, which explains why we have 300 pound bodybuilding monsters today. Amazingly, while growing cells’ size and number, HGH also has the ability to reduce body fat and bad cholesterol. This is possible because it sends a message to the cells in muscle, bone, and adipose tissue to grow muscle, and shed fat. 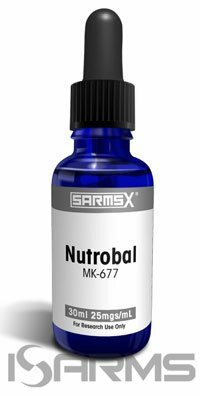 The secret is its ability to promote insulin resistance, increasing glucose levels and the rate of fat loss. Therefore, it is the ultimate recomp aid. In the medical community, HGH is a boon to those suffering from muscle wasting diseases, such as AIDS. Unfortunately, this has led to a sad situation where AIDS patients will sell their HGH to others in order to pocket the cash. I have heard stories of people paying up to $2000 a month to get the HGH AIDS patients are provided for their illness. HGH is also used to treat dwarfism in children and deficiencies of this hormone in adults. With regards to adults, some anti-aging clinics have popped up, and serve those who are willing to pony up the cash for access to the fountain of youth. For athletes, HGH can be an incredible addition to their arsenal, and if you are a professional athlete (or bodybuilder) it is considered necessary to keep up with your peers. Moreover, in many pro-leagues HGH is widely used, and even those sports that test their athletes, find it difficult to fail. For instance, in professional wrestling athletes are given 3 tests in a row, and must fail all 3. Since HGH has such a short detectable time it would be impossible to fail 3 tests in a row, even if they occurred in back to back days. Furthermore, the NFL has recently started testing, but once again – their testing is very lax, and it would be easy for an athlete to get away with using HGH anyway, as it is only detectable for 48-72 hours at the most. Meanwhile, in pro bodybuilding HGH is used quite extensively, and many stack it with insulin for maximum muscle mass gains. Compared to bodybuilders of 70’s and 80’s, modern pro bodybuilders are 50, 75 or even 100 pounds heavier, and HGH/insulin usage is to blame. Obviously, the addition of anabolic steroids also contributed to the creation of routine 275 pound behemoth bodybuilders, which still have low body fat even at that weight. 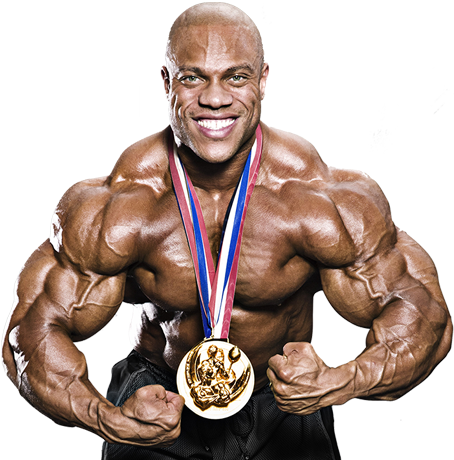 For example, the current Mr. Olympia (as of this writing) is Phil Heath who is only 5′ 9”, yet weights in at 275 pounds. Compare that to the Mr. Olympia champion in 1983 Samir Bannout, who was 5’7”, and weighed 80 pounds less. Hypothyroidism at high doses, which is why users will stack T3 with it. HGH abuse can lead to growth of the jaw, organs, and even feet. Another problem is with the rise in blood sugar, and reduction of insulin sensitivity, which can cause diabetes issues. 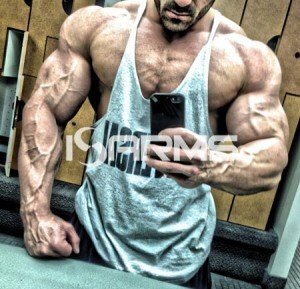 HGH is usually injected sub Q with an insulin needle. A good starting dosage for an athlete using quality HGH is 2-4Iu’s, and those who are more advanced will run up to 10iu’s per day. HGH typically takes a while to see results, and it should be used a minimum of 3-6 months, which can be very costly. HGH is very expensive, and frequently faked as well. Therefore, users must find a reliable source or risk being ripped off with very underdosed product, or product laced with HCG instead. Your best bet is acquiring it directly from a pharmacy with a script.